Jordan Harris (@jord__harris)Jameson targeting women. It always starts with ‘we’, not ‘me’. 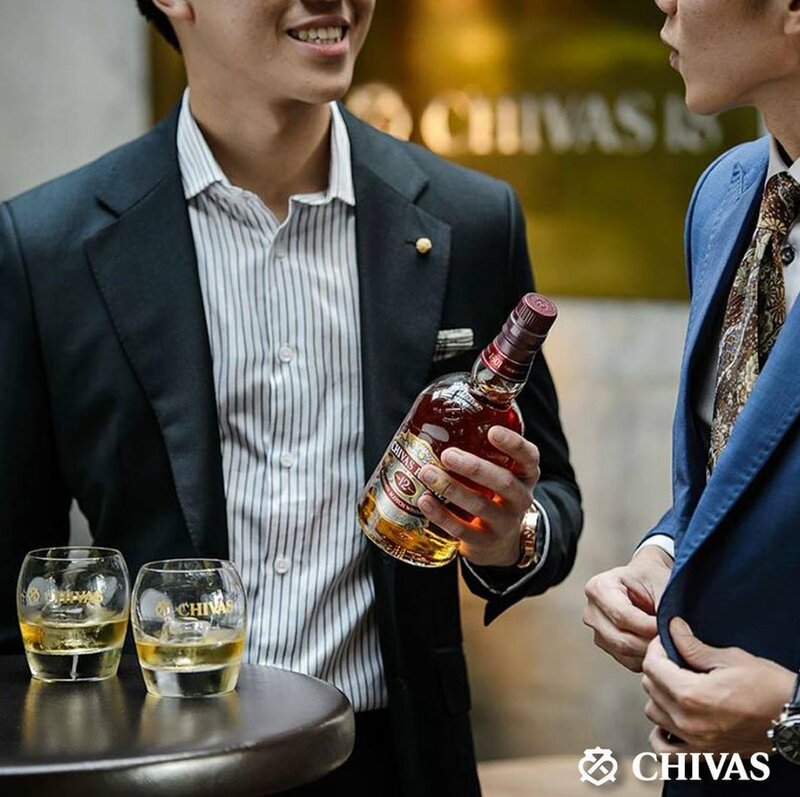 If you’re on the rise, rise together and #WinTheRightWay with #ChivasRegal.